Our dough is made from scratch every day. 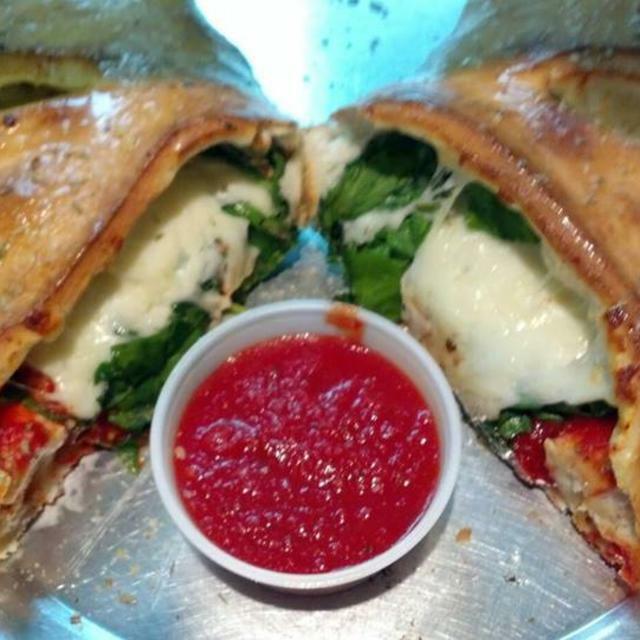 Our mozzarella is made from fresh whole milk and grated just for you. We slice, dice, and chop fresh veggies from local sources (no frozen veggies here!). All of our meats are sourced from the best suppliers available. Hours (General Information): Open 7 days a week 11:00am-10:00pm Daily lunch special $5.99 choice between 1 or 2 slices, side salad and a soft drink. Monday buy 1 pizza get 1 half off. Kids eat free Mondays and Tuesdays with adult meal purchase. 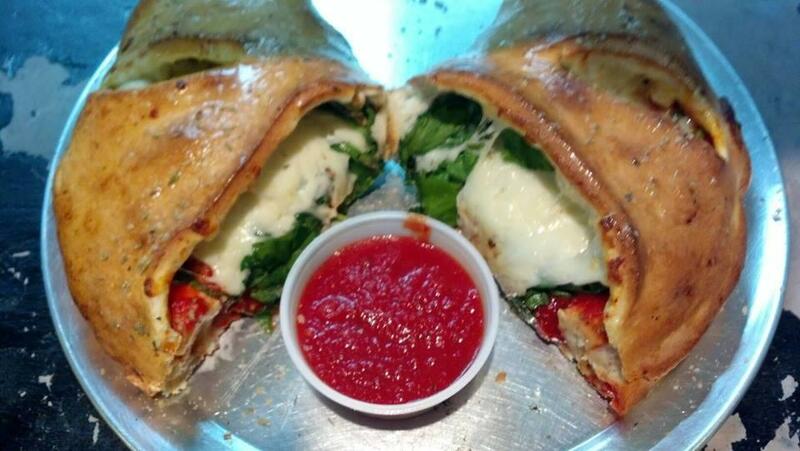 Wednesdays $5.99 Calzone and Strombolis. Thirsty Thursdays all soft drinks free with meal purchase(dine in only) ask about our other drink specials! Sundays bring in your church bulletin and get a FREE order of garlic knots. FEED THE TEAM $49.99 2 large 18" one topping pizzas, 2 orders of garlic knots and 10 soft drinks. Great for Birtday parties too!